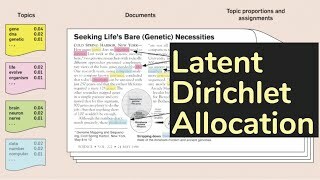 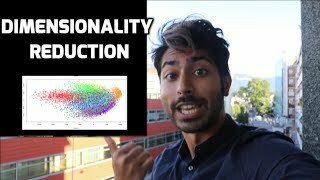 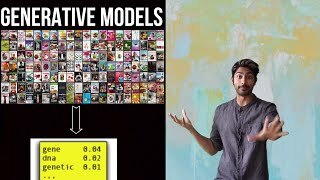 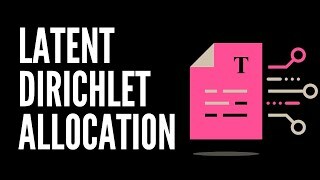 Latent Dirichlet allocation : In natural language processing, latent Dirichlet allocation (LDA) is a generative model that allows sets of observations to be explained by unobserved groups that explain why some parts of the data are similar. 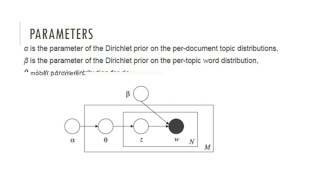 For example, if observations are words collected into documents, it posits that each document is a mixture of a small number of topics and that each word's creation is attributable to one of the document's topics. 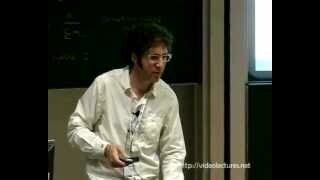 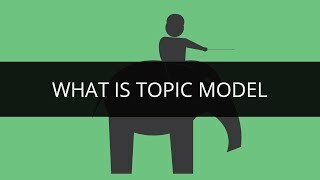 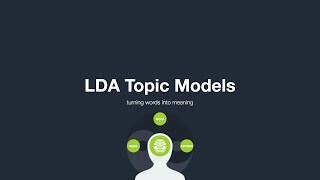 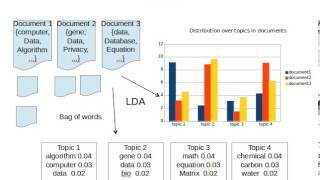 LDA is an example of a topic model and was first presented as a graphical model for topic discovery by David Blei, Andrew Ng, and Michael Jordan in 2003. 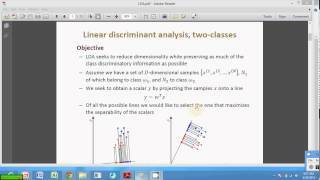 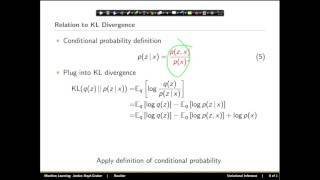 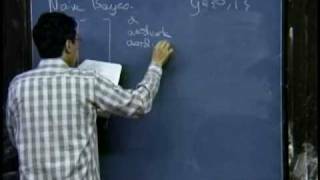 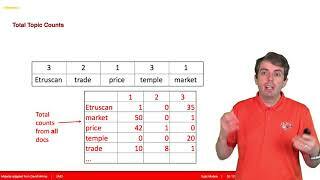 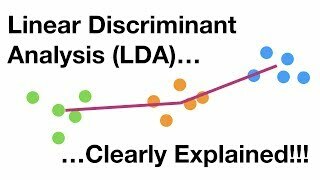 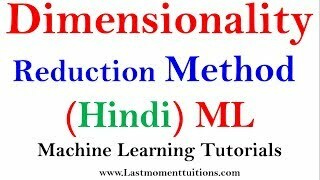 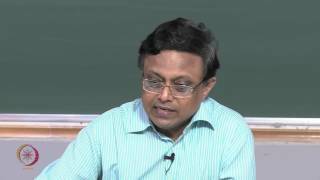 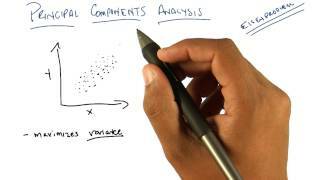 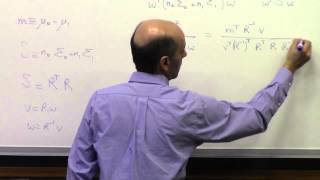 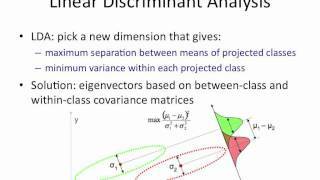 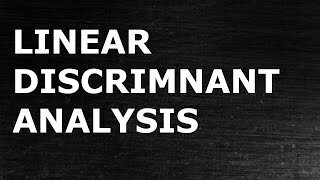 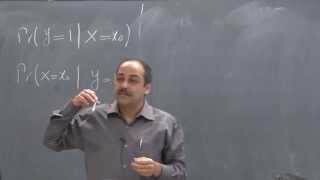 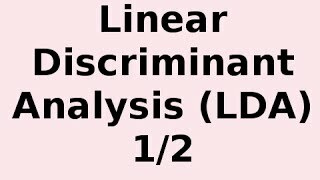 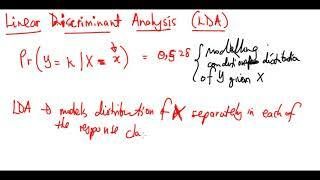 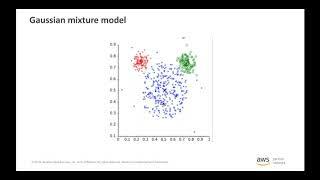 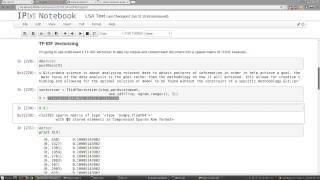 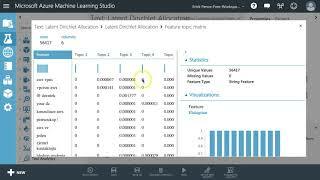 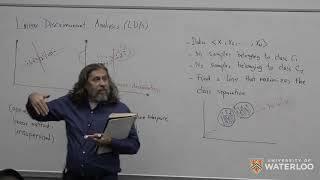 StatQuest: Linear Discriminant Analysis (LDA) clearly explained. 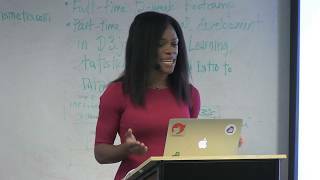 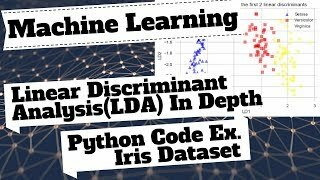 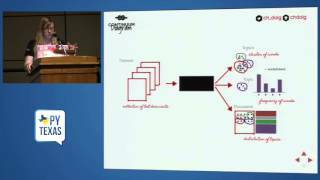 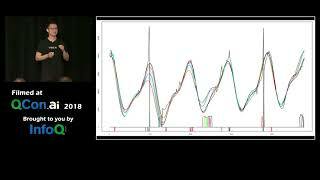 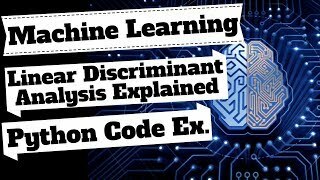 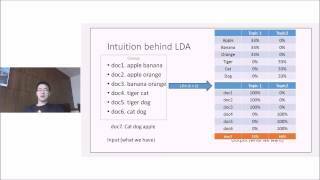 Machine Learning: In-Depth LDA (Linear Discriminant Analysis) Python Example On The Iris Dataset.